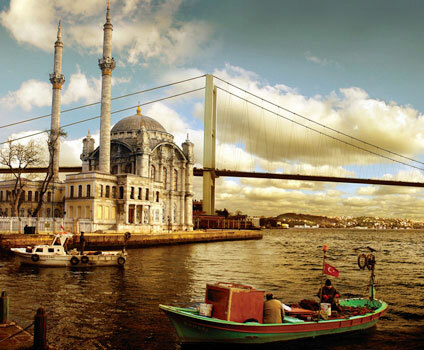 Istanbul is a city that combines the scent of the East along with a European orientation. Her strategic position made her an important hub throughout history. Her historical centre is a lighthouse of heritage that attracts millions of visitors each year. A trip to Istanbul is a memory that remains indelible in time. Monuments of great historical value give the impression that time has remained still back in glorious time. Many different sights, stories and myths promise to attract your attention there is never a dull moment when you are in Istanbul and of course you don't want to miss a thing. This unique city has completely different rhythms in relation to what you already know. If you want only good surprises organize your journey as if you were a professional tourist agent. For you that every moment is valuable and every day a new adventure Van hire is the key that opens every door. You don't have to be an expert book your minivan online at www.vanrental24.com and everything is possible. With minivan rentals traveling around the city is like a game full of action you can wait what you are going to see next. First stop of course is the world famous Haya Sophia it is a Greek name that means the church of wisdom. This church truly belongs in the great buildings. Responsible for this masterpiece were Anthemeus of Tralles and Isidorus of Miletus. The sense of air space and the 30 million golden mosaic titles are a dazzling picture. The Grand Bazaar is the biggest covered market with more than 3.000 with items and clothes for every taste. If you are fun of epic stories the Topkapi palace is a place that you will enjoy the most. Every wall hides a story. Ibrahim the crazy lost his mind after being locked up there for 4 years and Selim the Sot drawned after getting drunk from champagne. 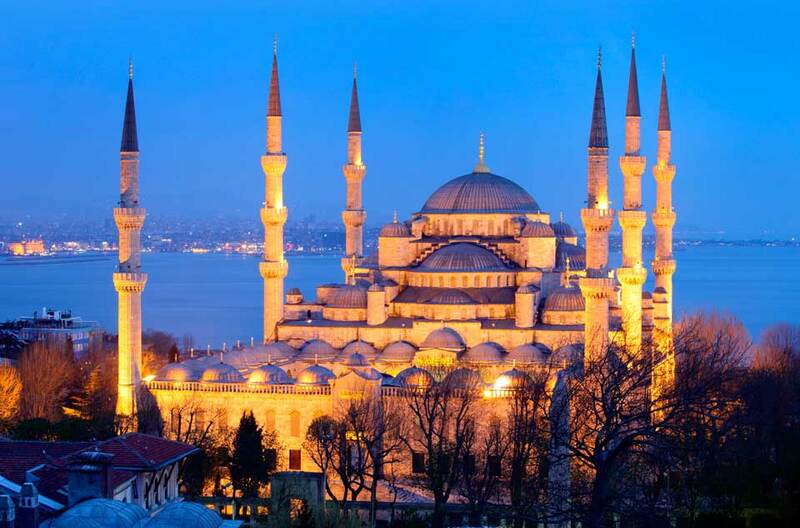 The existence of blue mosque is based on the persistence of the Sultan Ahmet to build an edifice that would surpass in grandeur the Haya Sophia. Although he managed to come close he never succeeded to overcome the majestic church. However is one of the most beautiful buildings in Istanbul. If you want to enjoy Istanbul's beauty by night a cruise to Bosphors will leave you with the best impressions. The panoramic view of the city with its sparkling lights will make you feel as if you are living a fairytale. Of course a small excursion to the Prince's Islands The landscape with the mansions and the carriages will turn you back in time. Take advantage of the 12 seat minivan comfort and plan a trip to the Turkish Coast. The elegance and style of Izmir will enchant you it's like going two trips in one with the minimum coast after all Van hire was designed for spontaneous people who want to go with the flow. Istanbul is a city with great commercial action. Businessmen from East Europe and the rest of the world come to Istanbul on a daily basis. The city's traffic is a fact that causes great anxiety especially if you have to change various means of transportation. Endure traffic and reduce your transportation time with Van rentals .Be always in touch with your office and your partners because in your minivan you can have everything a demanding working day needs carry your equipment discuss issues and travel easily. For true professionals the professional transport has only one name Van hire.